A lot of us have been using Google Drive for multiple purposes like creating photos, spreadsheets and drawings but did you know you can do a lot more through it and that it presents some real interesting and helpful features. 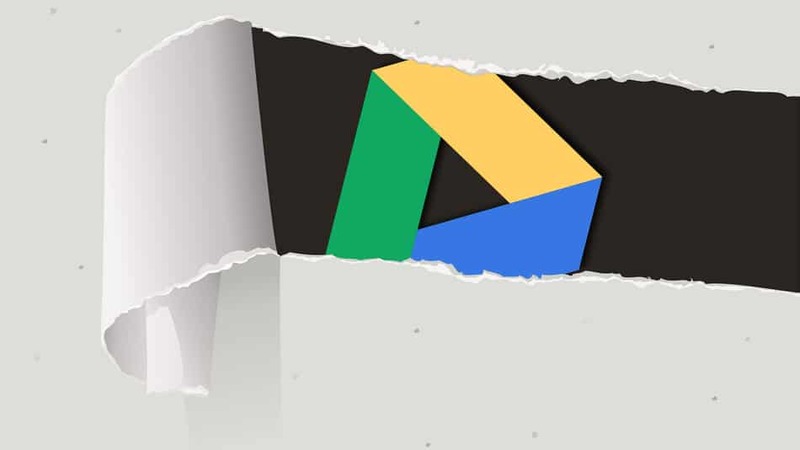 Check out these 7 features of Google Drive that can make things more interesting and easier. 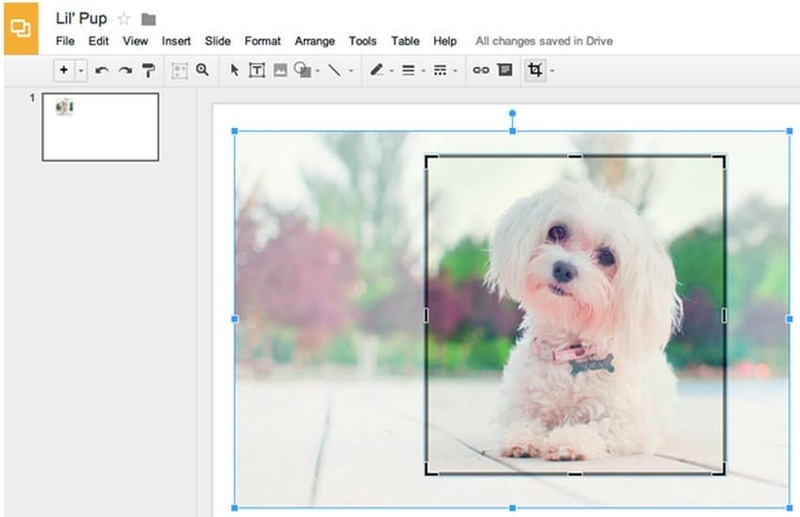 Through Google Drive you can also crop photos and that too into different shapes such as hearts and smiley faces apart from the typical square or rectangular shapes. How To: Open an image, then click on it and select the Crop icon in the toolbar and get your photos cropped. There are various add-ons that you can experiment with while creating documents and spreadsheets such as Translate, EastBib and Twitter Curator that translates text into other languages, creates a quick bibliography and lets you search and save tweets to your doc respectively. How To: Add-ons are present in the toolbar of a documents or spreadsheet. 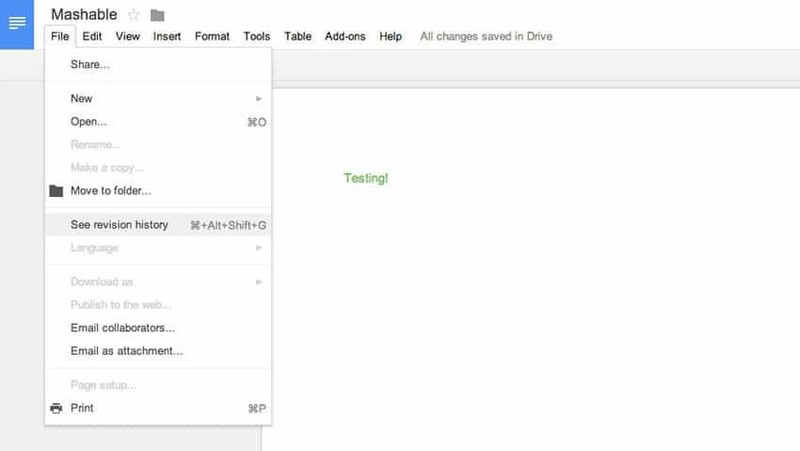 Google drive also allows you to track all the changes made to your drive by you or someone else. How To: Open Drive and click on the small “i” icon in the right-hand corner, all of your activity will pop up by itself. You can see up to 100 revisions made on any of your documents. How To: Click on ‘File’ and then click on ‘See revision history’. Google Drive also helps you know all the keyboard shortcuts for super fast access to everything. How To: Hit ‘shift’ and ‘?’ and Google Drive will pull up a list of all keyboard shortcuts. Google Drive allows you to customize the settings and assign permissions about the access each person gets if you are sharing something on Drive with someone else. If you want you can forbid someone from making comments or edits. How To: You can change the permission level by going to sharing settings. 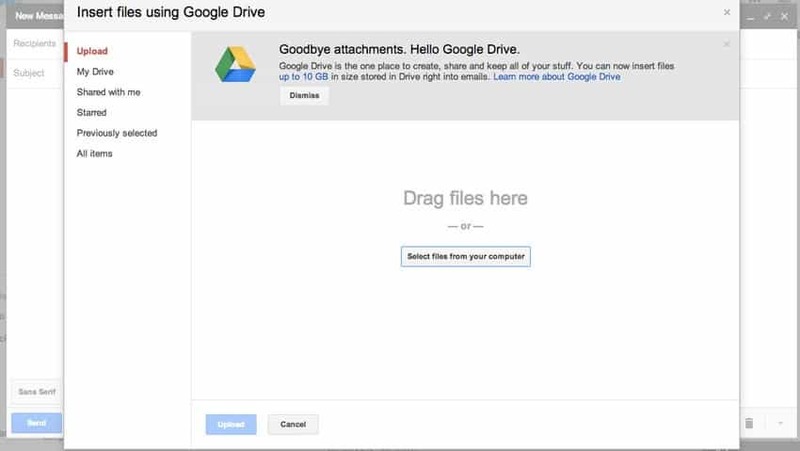 As we all know you cannot send email attachments of more than 25MB in size but Google Drive has a solution for it as well as you can send bigger attachments via your drive. How To: Click on small Drive icon while composing an email and from there you can pick what you want to add.